The PS4 isn’t exactly known for keeping cutting edge with its firmware updates. Dropping sporadically and seldom containing anything to get excited about, Sony aren’t really taking the Microsoft approach of constantly updating and improving their console through patches. And that’s your lot. We’ve been seeing a lot of these recently to ensure the dashboard feels responsive. Mine has a habit of slowing down immensely when I try to go to my dash from within a game, so here’s hoping this helps. 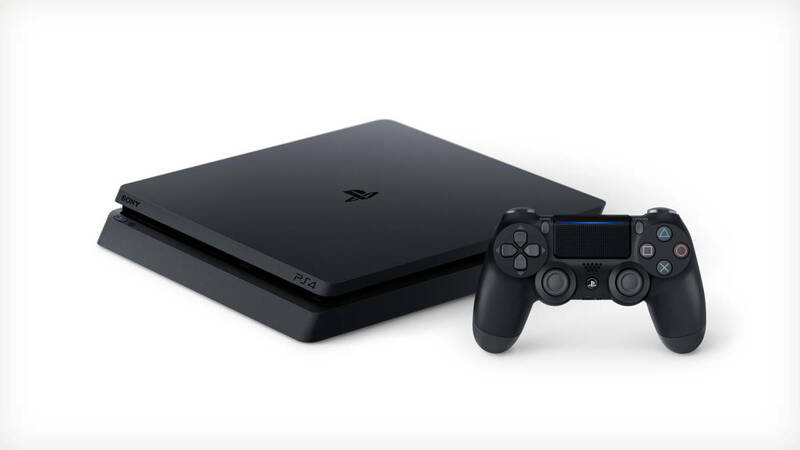 The last noteworthy update for the PS4 was the recent one that introduced a different way to search, which was initially intended to be a part of this update but was rolled out earlier instead. My mind is blank for anything substantial long before that point. Folders? Hard drive support? Just let me take the apps I need out of Film & TV and stop making everyone think they’re ads, Sony.